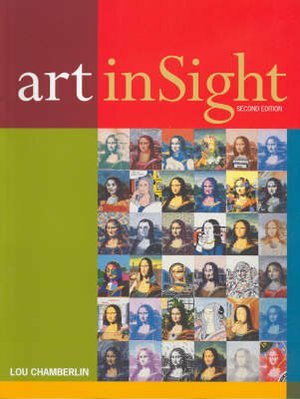 Art Insight Second Edition is a comprehensive, dynamic text with extensive scope. It provides students and teachers in years 7-10 with an excellent overview of art and society throughout history. The new edition has been revised and updated to include a wide variety of artists and photographers from different cultures and historical periods, including Howard Arkley, Frida Kahlo, Ah Xian and Gordon Bennett. Written by highly regarded author Lou Chamberlin, this leading visual arts text will stimulate and inspire students to explore and extend their knowledge as well as encourage creative thinking in art-making.